This week, Marnix K. From the Netherlands objected to a comment made in Gary Bates’s article about string theory. I have two questions about this. 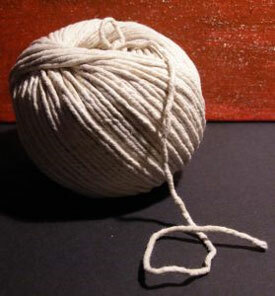 First, why do you call string theory an “evolutionary idea”? I’m presuming you are relating string theory to evolution theory in some way, but the rest of the article does not give any further details about such a relation. Firstly, thank you for your email. 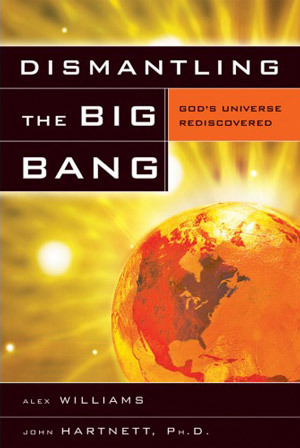 The big bang is fundamental to cosmic evolution or the idea that somehow the universe made itself. The article majored on the varying ideas that emanate from big bang philosophy, such as dark energy and dark matter etc. that are used to solve some of the “science” problems of the big bang. It then went on to say that string theory is just another one of these ideas with no basis in experimental science. And as I mentioned and showed in the article it is not just creationists who point out these problems. 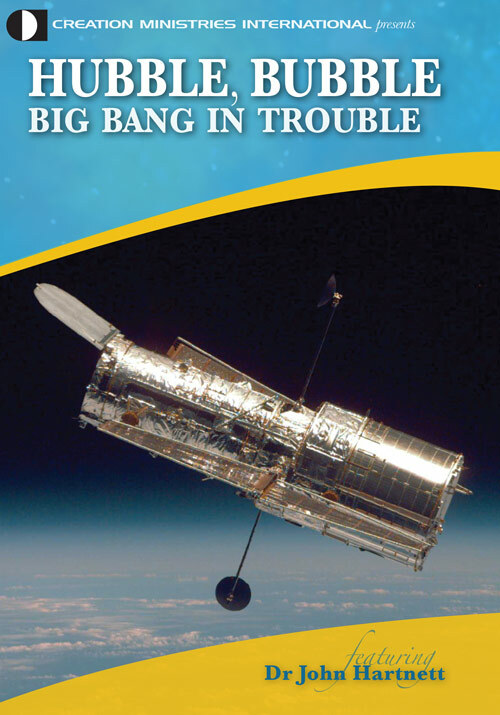 Late last year a secular conference called Crisis in Cosmology 2: Challenges to Consensus Cosmology and the Quest for a New Picture of the Universe was held to further challenge those struggling to hang onto the untenable big bang. A quick Internet search using the words “string theory” with “big bang” will reveal the relationship. Some models of string theory attempt to explain the initial conditions of the universe before expansion occurred by saying that the theoretical early universe existed as brane that filled space. A popular physics website explains it like this. Creationists have long pointed out that the observable universe does not fit the standard big bang model because the universe displays homogeneity. Notice that they admit that the universe appears homogeneous, but that their string theory model can explain this “problem”, that is, it should not look like this if there was a big bang event. String theory is clearly a subset of a big bang belief system so this also applies to the second part of your question. The big bang, and string theory which is being used to support it, are ideological attempts to explain away the appearance of design in the universe (no first cause etc.) and therefore explain the universe without God. While some Christians think that God may have “lit the fuse” of the big bang, it should be remembered that the big bang itself is “evolving”. For example, the very fact that there are some many differing models of the big bang demonstrates its philosophical nature. Logically, not all theories can be correct and if Christians align their theology with one particular view then they risk having to revise their theology later on when the theory changes or is modified. They will be like the man that built his house on sand whom Jesus spoke about in Matthew 7:26-27. Second, isn’t it true that “any” science should be accessible and checkable by anyone, regardless of his worldview? For example, I cannot use my Bible as a scientific argument, to show someone else that it is not possible for a kind to evolve into another kind, or that life has not spontaneously arisen from non-life. But I can (and should) use verifiable data, which is then perhaps interpreted differently based on our worldviews. This implies that “God exists” or “there is (probably) no God” both are statements outside of the realm of science. There is scientific evidence that is consistent with biblical history, and which does not fit the evolutionary “history” (e.g. carbon 14 found in coal and diamonds, or helium diffusion in granites). The same evidence might also be interpreted within an evolutionary framework. And evolutionists cannot escape the truth of Romans 1:20, e.g. the evidence of the complexity of the cell is consistent with it having being designed. To rely on unknown imaginary forces to create the complex machinery of the cell is surely unscientific, by any reasonable definition! We understand that complex machines require a designer—and there are incredibly complex machines in nature. The anthropic principle suggests there is a designer who must be outside of our time and space and before all things (Colossians 1). 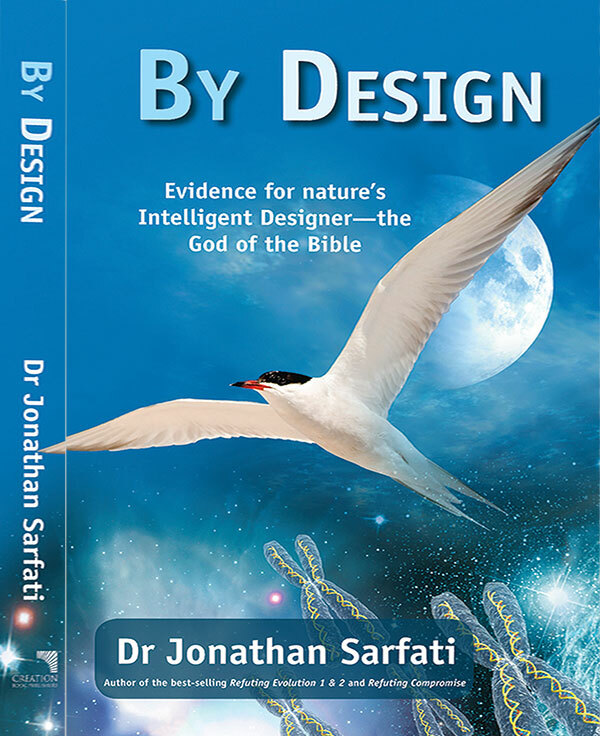 Sure, the evidence is still interpreted according to one’s worldview, but it actually points to design, whereas, cosmic or biological evolution seeks to explain away the implications of that evidence just like Hubble above. So, if I understand things correctly, science is done as if there were no God. Evolutionists might like to think that. But in fact, the great scientific advances in history were made by scientists like Sir Isaac Newton who in fact accepted that there is a Creator God, and, not surprisingly, found evidence of His handiwork in the things He had made. Also, if you wanted to define “science” to include speculation about what might have happened in the past that resulted in the world we have today, then it ought to be categorised as historical or origins science, which deals with past events that we were not there to observe as opposed to operational science (see next). I can do an experimental test to determine if the theory of gravity works (I can hold a ball and let if fall to the ground). But I cannot go back in time machine to observe or do the same sort of empirical testing for past events. But doing science in that way, and then concluding “there is probably no god”, is of course saying that the world is pink just because my glasses are. How does one define science? “In dealing with the past, ‘origins science’ can enable us to make educated guesses about origins. It uses the principles of causality (everything that has a beginning has a cause) and analogy (e.g., we observe that intelligence is needed to generate complex coded information in the present, so we can reasonably assume the same for the past). But the only way we can be really sure about the past is if we have a reliable eyewitness account. Evolutionists claim there is no such account, so their ideas are derived from assumptions about the past. But biblical creationists believe that Genesis is an eyewitness account of the origin of the universe and living organisms. They also believe that there is good evidence for this claim, so they reject the claim that theirs is a blind faith. I disagree, but please let me explain. Because I have an a priori assumption that God is the Creator of the universe—the One who created space and time itself. Therefore my view is that the quest for knowledge and scientific investigation should be conducted in the light of this belief. I would go even further to say that I think it is not helpful to investigate science, especially origins science, without an understanding of the One who created the very laws of physics by which we exist. Understanding God as our Creator also provides meaning and purpose for very existence, and explain why we live in such a special place in a special universe. In addition, a medical doctor when confronted with the issue of whether to abort a baby or not might be influenced by the evolutionary teaching he learnt at university. Therefore, thinking that an embryo is not fully human he might not realise that abortion is actually killing a child. Contrastingly, administering antibiotics for an infection or developing cures is in the realm of operational science and has nothing to do with his beliefs about origins, and such a belief has no influence on the way he might administer such cures. To summarize, I believe it would have been better to leave the entire quoted sentence out of this article, since it is not necessary to support the key idea of the article, and indeed detracts from it. But equally the evolutionist and indeed the string theory advocate would also say that it is unscientific to investigate the universe with the assumption that God is Creator. Hopefully, I have shown you that their type of science is conducted within their own philosophical framework that starts from the assumption that there is no God. In other words, God is excluded even if the evidence points to Him (see Hubble and Ellis quotes above) i.e. the implication of design, and thus, a Creator. To me that is just plain bad science, because good scientific investigation should lead you wherever the evidence takes you, regardless of the implications. I think it was important to point that out in the article. New String-Theory Notion Redefines the Big Bang, www.physorg.com/news63041667.html, 26 May 2009. Return to text. Edwin Hubble, The Observational Approach to Cosmology (Oxford, UK, Clarendon Press, 1937), p. 50, 51, 59. Return to text.